A simple, yet timeless color palette allows the textiles to come to the forefront, giving the fabrics the platform to truly shine. Hand selected threads interwoven into premium, dynamic textures create a natural and luxurious environment for baby. Exquisite trimmings and meticulous details complete the collection and give Threaded a look that is truly timeless. 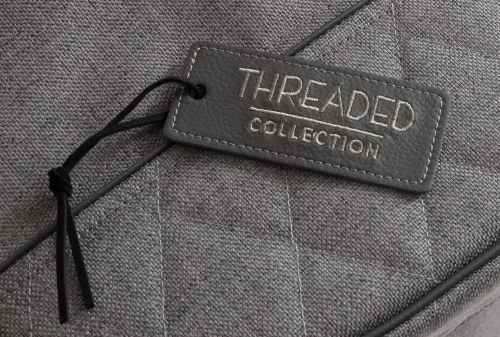 Learn more about the products in the Threaded collection by clicking on the images below.